The Scout names the third of five players to watch in Fantasy Premier League Gameweek 3. The former Manchester United forward took only two Gameweeks to remind managers of his worth. Two goals in West Ham United’s 3-2 defeat to Southampton highlighted his appeal as a leading mid-price option up front. The Mexican’s predatory instincts are well known. He scored with both of his touches in the opposition box last weekend and all 39 of his Premier League goals have come from inside the penalty area. His 13-point haul at St Mary’s Stadium has attracted interest from FPL managers. Drafted into 318,000+ squads, Chicharito is the top transfer target since Saturday’s deadline. Following a testing start to the campaign, West Ham’s schedule now eases considerably. Six of their next eight matches score two or less in the Fixture Difficulty Rankings (FDR). This spell of promise begins with a trip to Newcastle United on Saturday. The Magpies are again likely to be without injured defenders Paul Dummett and Florian Lejeune (both £4.5m), along with suspended playmaker Jonjo Shelvey (£5.4m). Despite playing with 10 men for much of the 3-2 defeat to Saints, no side produced more shots inside the penalty area (13) than West Ham in Gameweek 2. 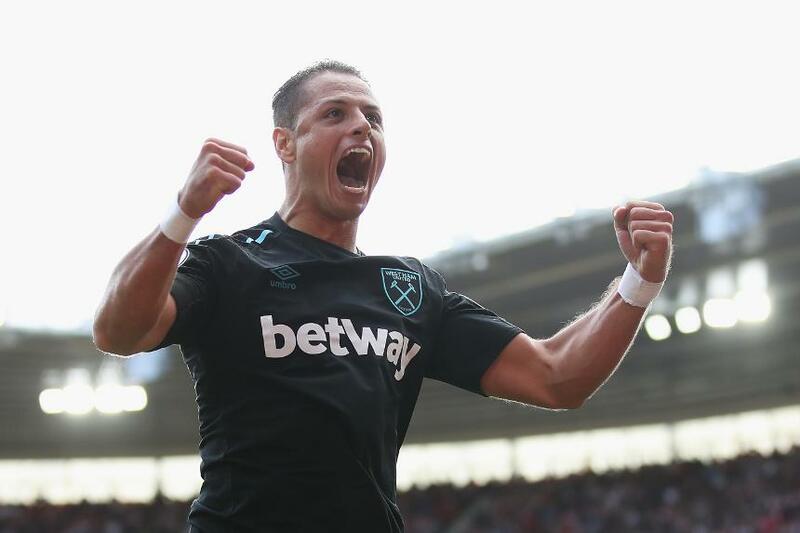 Chicharito can benefit from that attacking form against a Newcastle side who have slipped to back-to-back defeats. At just £7.1m, a confident Chicharito faced with a kind upcoming schedule looks a tempting prospect. His popularity could rise further as many FPL managers toy with the idea of playing the Wildcard chip to rebuild their squads from scratch over the international break. Another points return in Gameweek 3 would cement Chicharito's status as FPL’s hottest property.